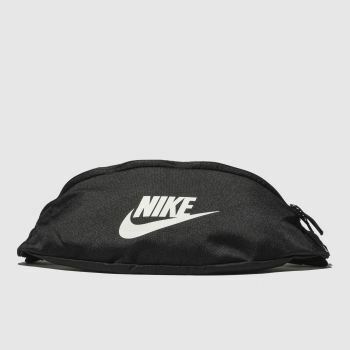 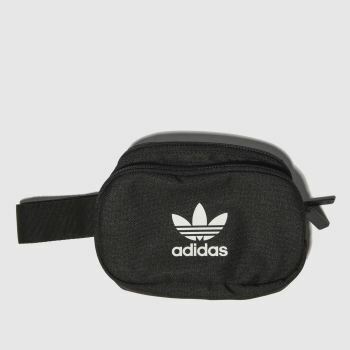 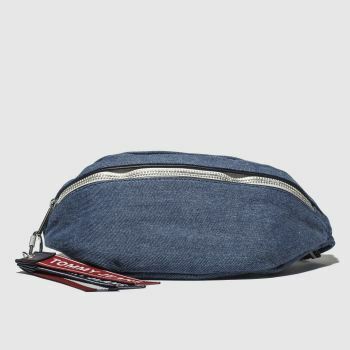 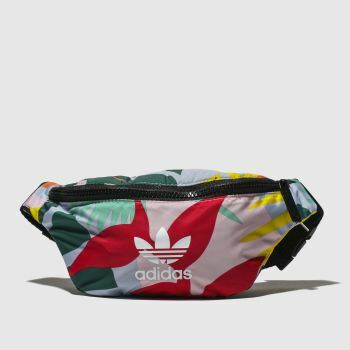 Creating a lot of noise in the retro 90s fashion scene, the compact yet cool bum bag is making a comeback. 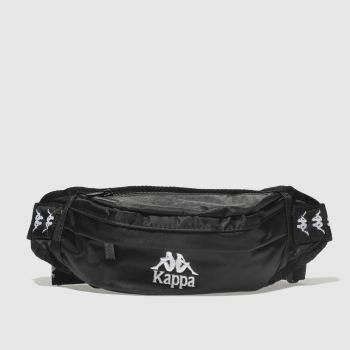 A favourite from the catwalk to the street, grab yours today from big brands like adidas and Kappa. 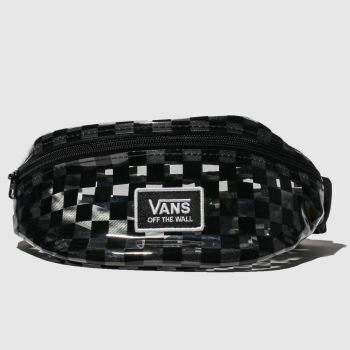 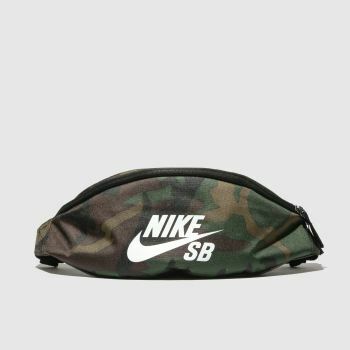 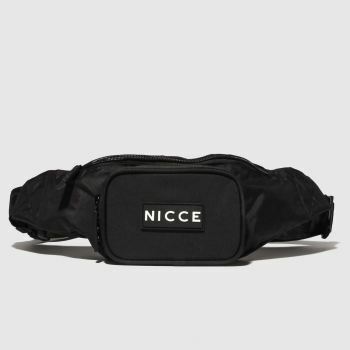 Feel those nostalgic vibes whether you’re after a sassy festival bum bag to steal the stage or a slick waist bag for an effortless off-duty look. 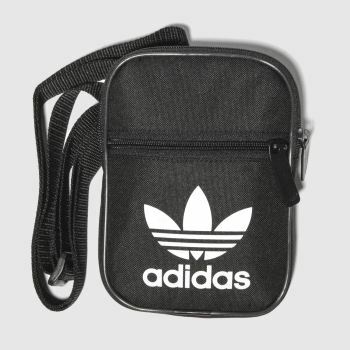 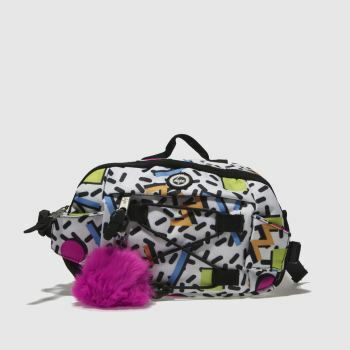 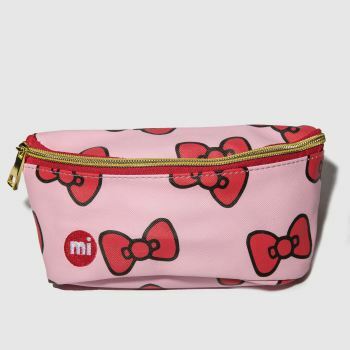 The perfect hands-free accessory, grab your men’s and women’s bum bags and order online at schuh.